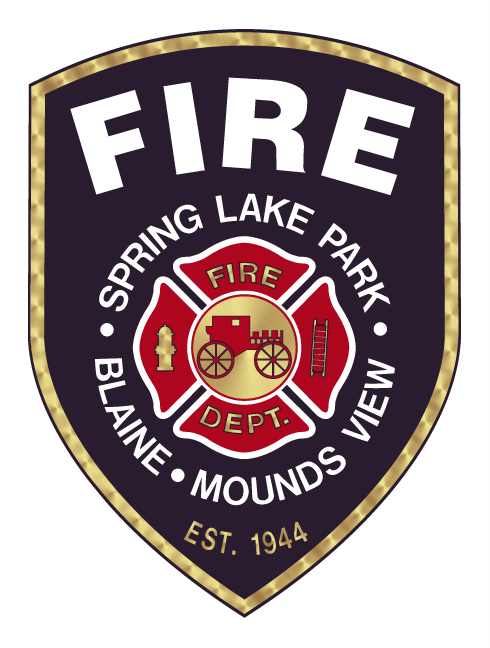 The Spring Lake Park - Blaine - Mounds View Fire Department participates in atleast 3 parades annually. Check back on this page for specific information regarding each parade as we get closer to the dates. 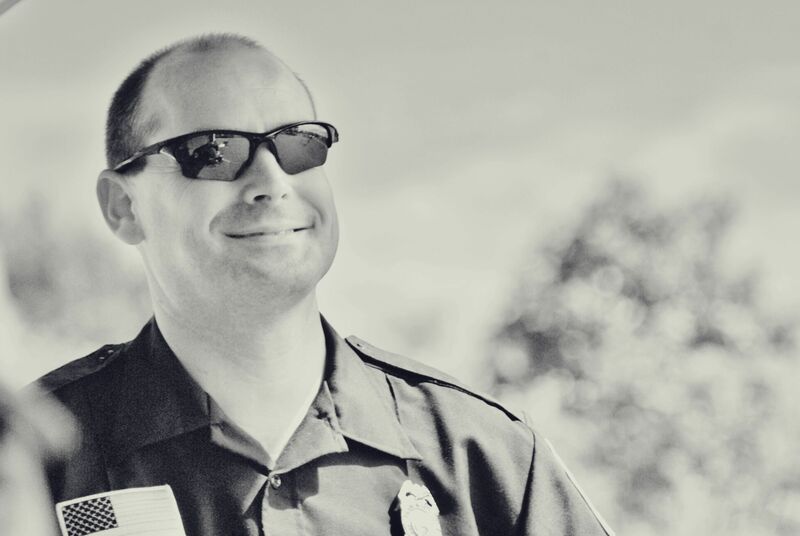 Join us for the Spring Lake Park Tower Days Parade to kick-off the weekend-long event! Fire trucks, police squads, and countless floats will be making a loop along Able St, 84th Ave., Monroe St. and 79th Ave. Parade starts at 6:30pm and will end around 8:00pm. For more info visit www.slprec.org. Last Saturday in June - prior to July 4th. Check out http://blainefestival.org/ for more information. This parade route runs along Jefferson St. in northeastern Blaine. 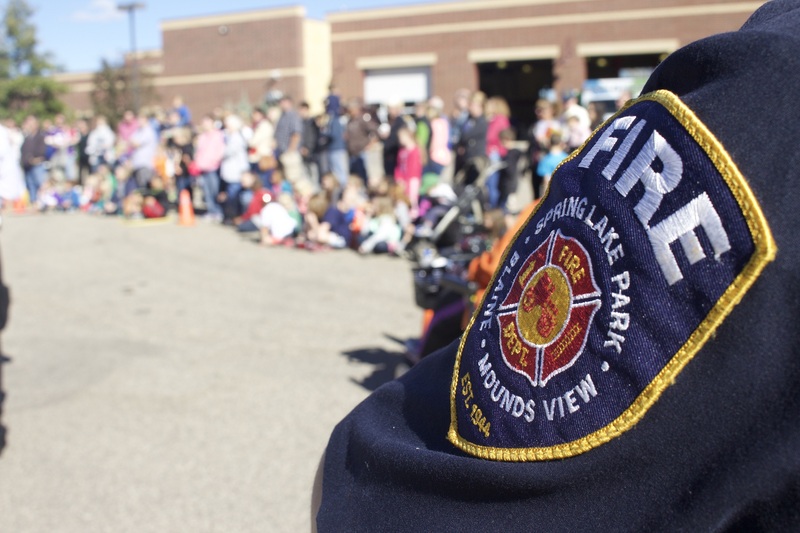 Join Spring Lake Park, Blaine, Mounds View Fire Department along with Mounds View Police and countless floats in the MV Festival in the Park Parade. The Parade kicks off on saturday morning at 10am and will last approximately 1.5 hours.